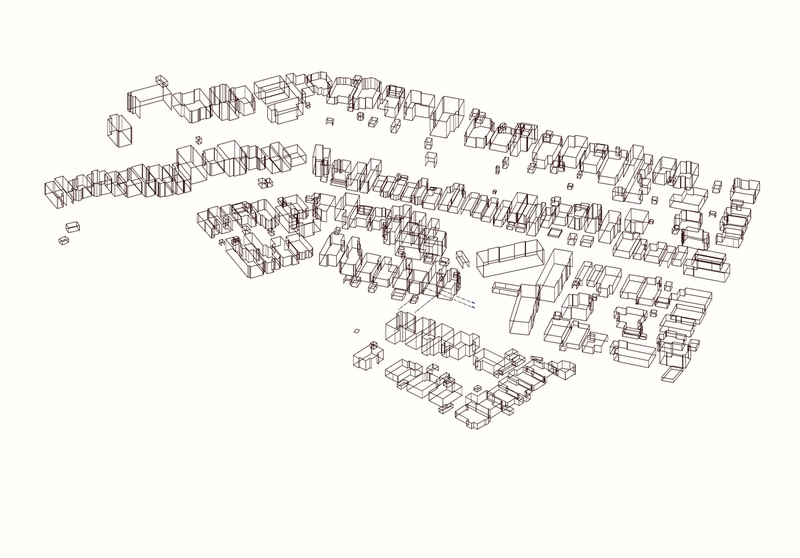 I work in architecture and we often have to create urban contexts for our projects which involves obtaining a building footprint file and then extruding them by hand. Is there a way to generate "solid" 3D geometry in QGIS and then export it as DXF preserving the "solidity" of the geometry? Browse other questions tagged qgis dxf extrude or ask your own question. How to export a layer to DXF from QGIS? Export DXF Issue in QGIS?